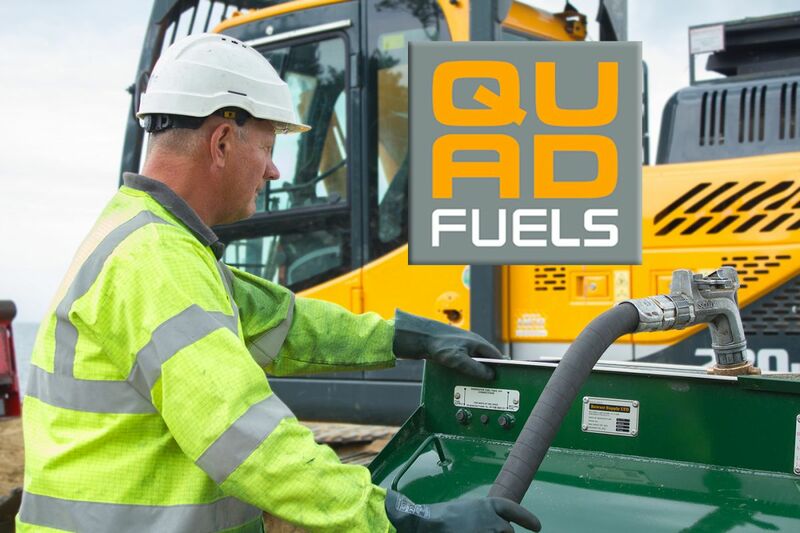 Quad Fuels Ltd provides quality fuel to a range of commercial sites in the North Wales and Shropshire areas. The Quad Fuels team have supported contractors J Freeley (Demolition) Ltd in the safe, considerate, and careful dismantling of the Grade II listed Colwyn Bay Pier since its closure approximately ten years ago. We supplied our quality fuel oil and delivery service to ensure a smooth operation and for their generators, plant, and machinery on site used in the dismantling of the collapsed pier. A spokesperson for the demolition of the Colwyn Bay Pier said; “Originally, we estimated that the dismantling work would take around four months. It looks like the work should be done by mid-June, around four and a half months in total, which includes removing the sections of the wall where the murals were painted.” There are now plans for a smaller pier to be erected in its place when the dismantling is completed and. 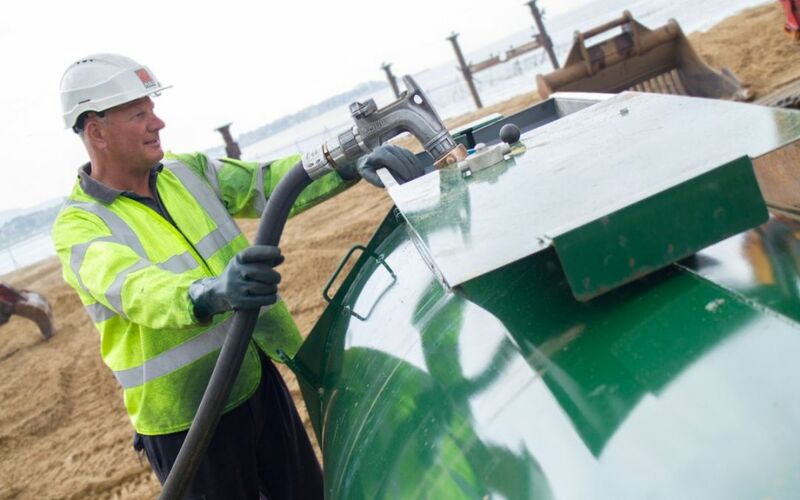 Below you can see one of our dedicated delivery drivers providing our quality fuel oil services to the contractors on site. The Colwyn Bay Pier is very close to the team at Quad Fuels, Colwyn Bay having lived in the area all their lives and visiting the pier with their families, dating back to the 1900’s. We are very keen to support the campaign group, Colwyn Victoria Pier Trust and keep up to date with the plans as they develop. It is very sad to see the pier’s state of decline over the years, which is a major landmark along our coastline. 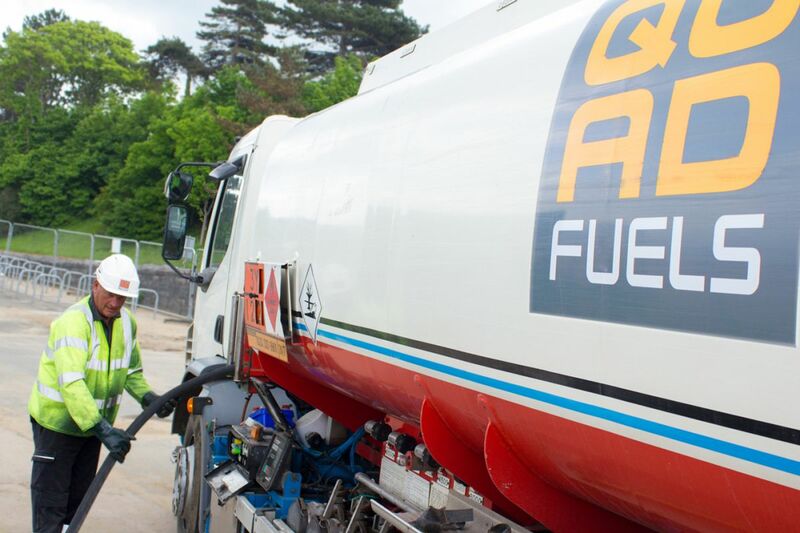 Contact the team at Quad Fuels Ltd in Colwyn Bay or Wrexham today to discuss how our fuel oil delivery services can benefit you and potentially save you money in the long term. A member of our team will be more than happy to provide you with as much information as you require.